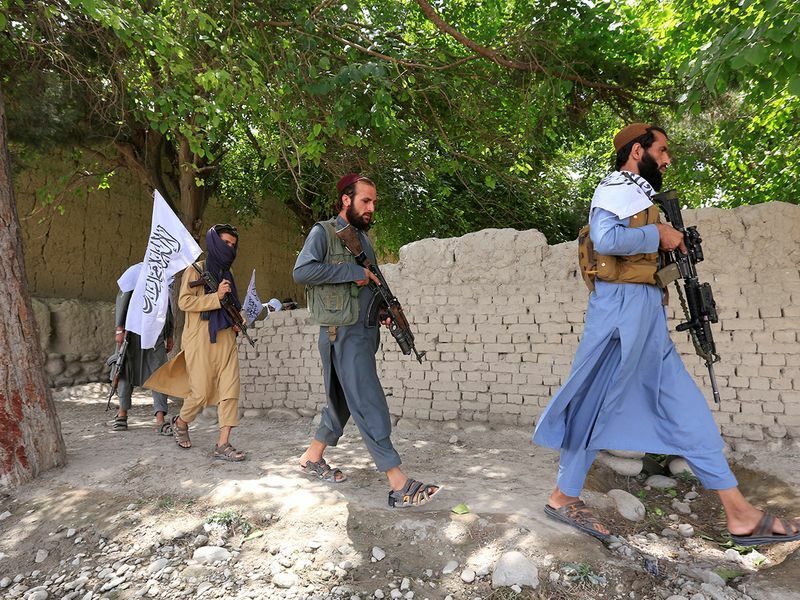 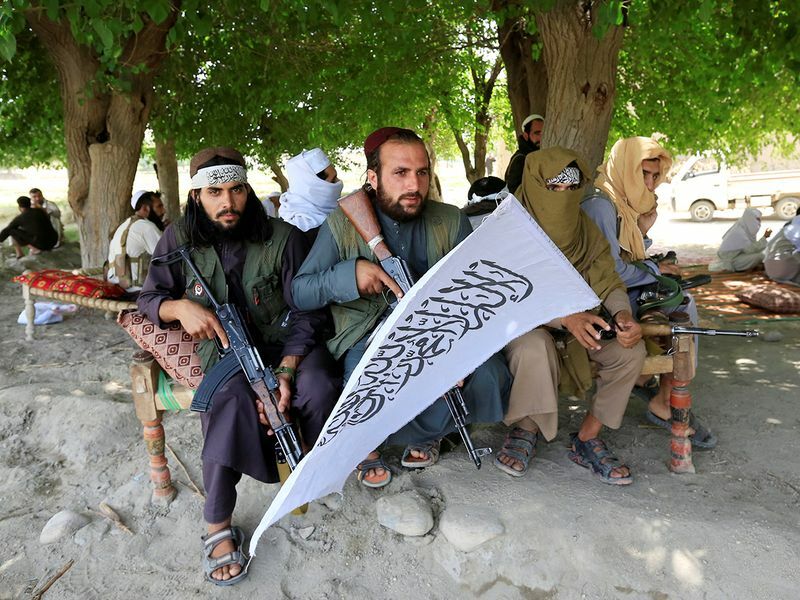 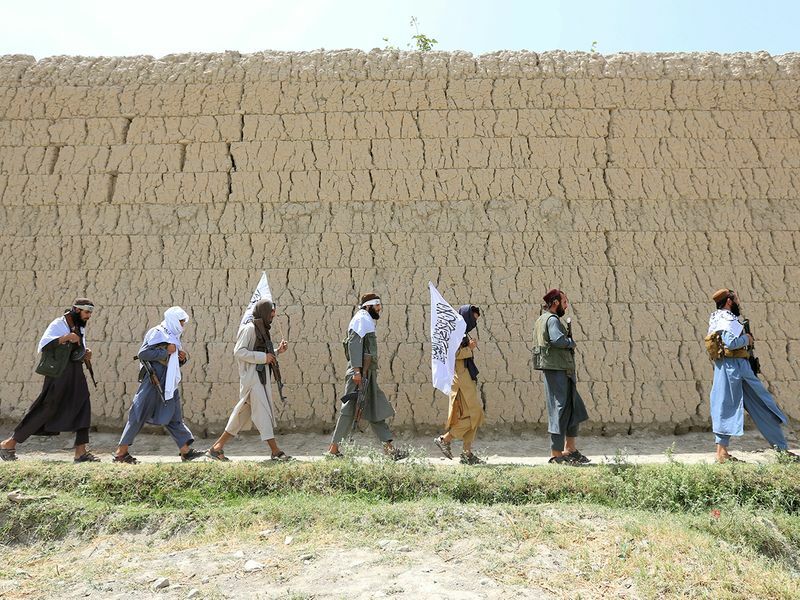 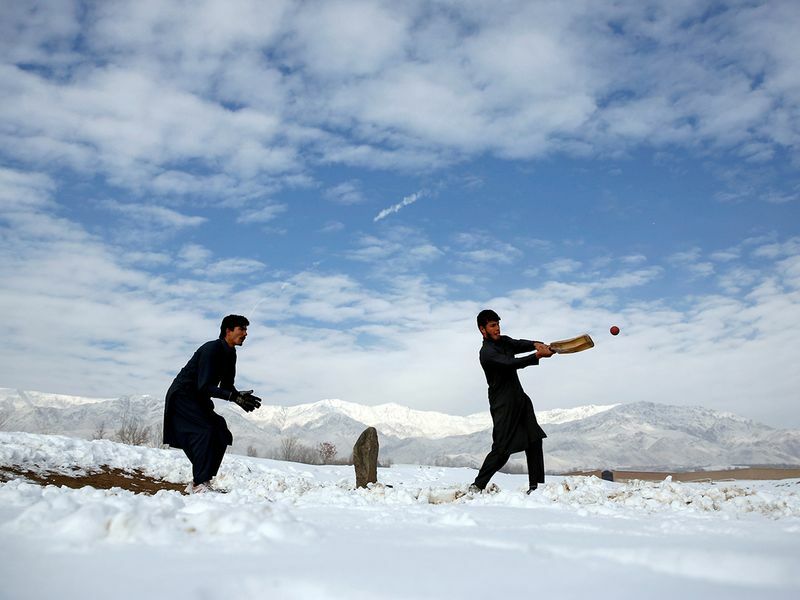 Jalalabad, Afghanistan: During a lull in Afghanistan's never-ending war, before the fighting season resumes once again in the spring, Taliban fighters recall laying down their Kalashnikovs and, for a brief moment, enjoying a game of cricket. 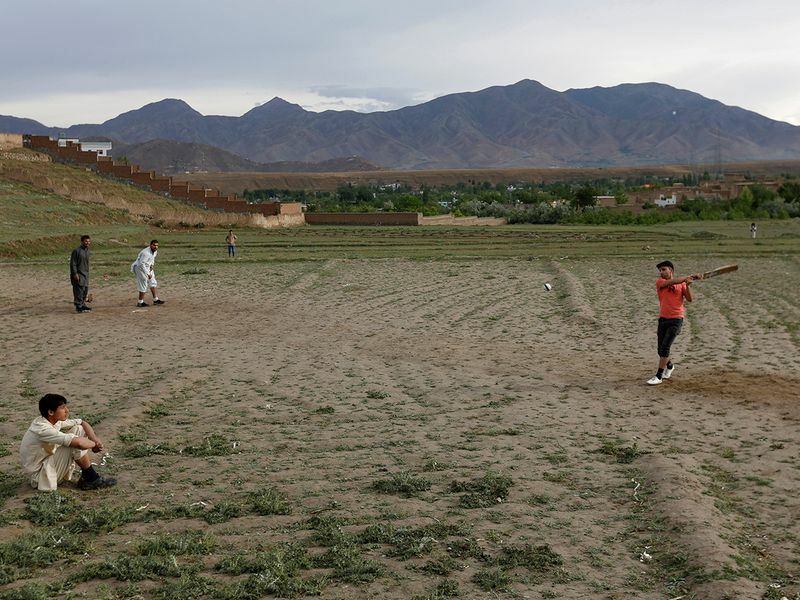 "I have no interest and don't know anything about cricket," said Ahmad Jawad, a shopkeeper in Parwan, a mainly Tajik province north of Kabul. 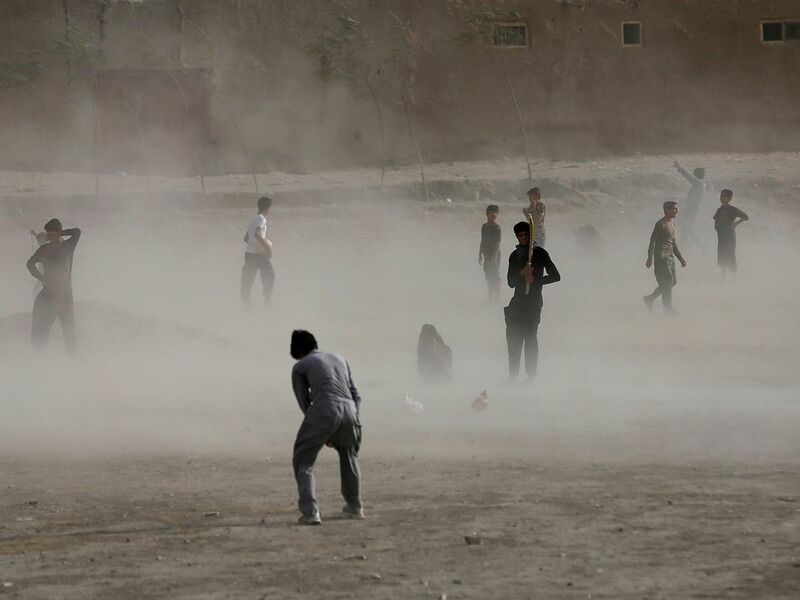 "It's a Pashtun game with Pashtun players, so let them enjoy their game." 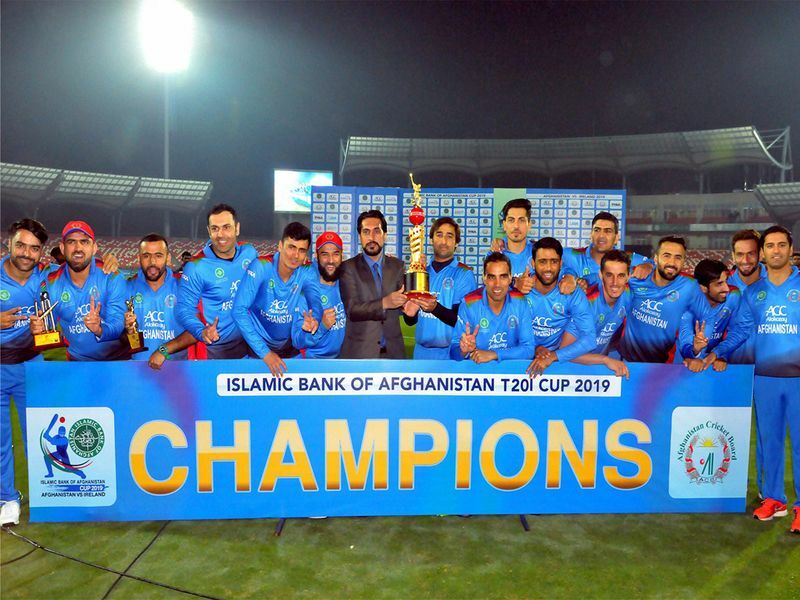 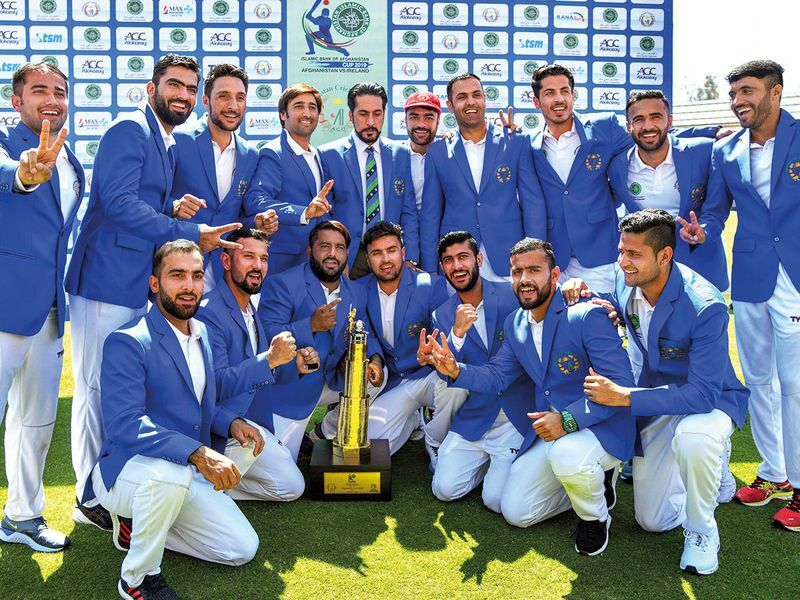 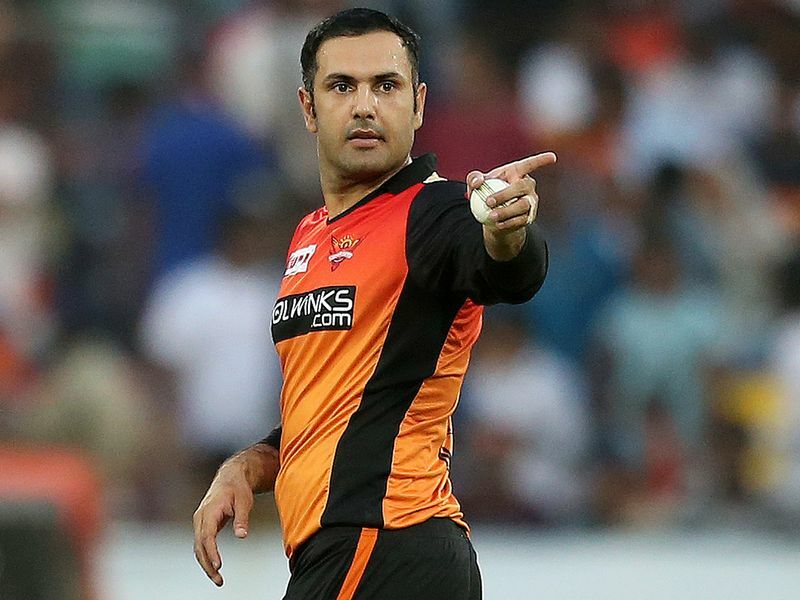 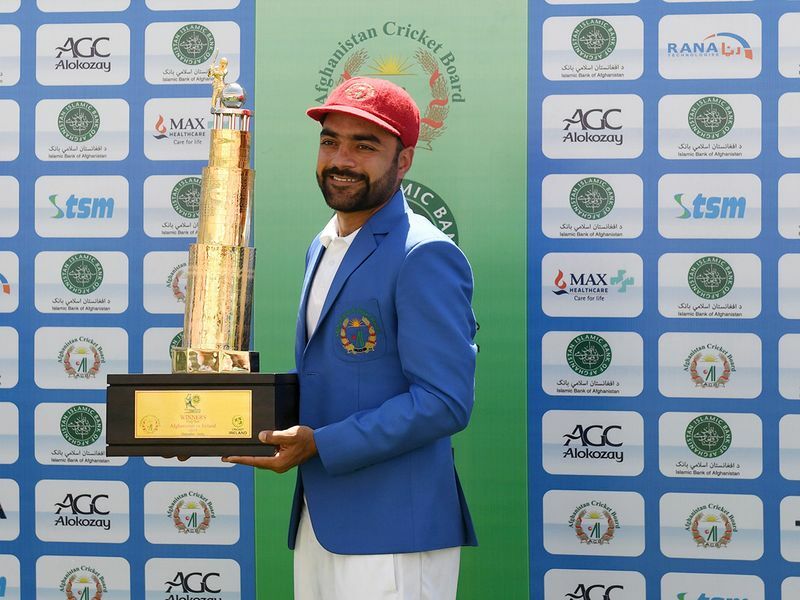 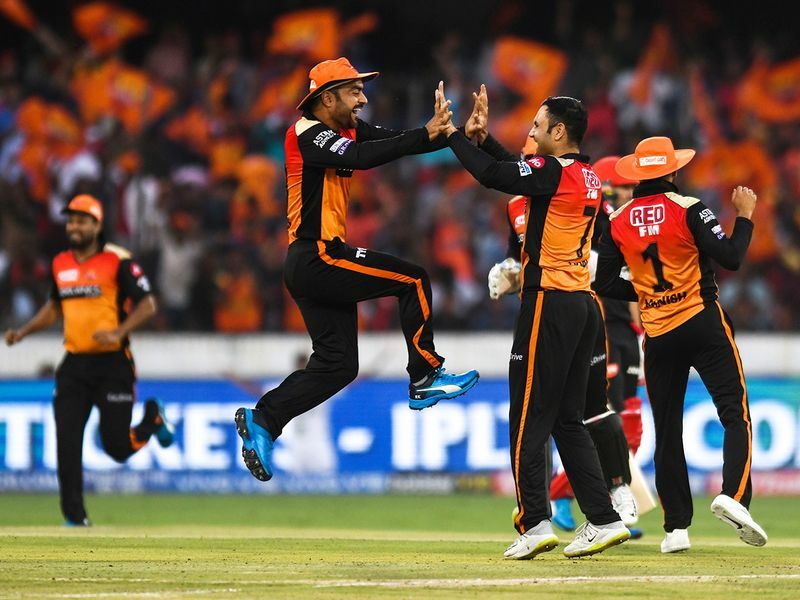 After the Taliban fell following the U.S.-led campaign of 2001, Sadiq and Gul - brothers who, like many teammates, learned their cricket in Pakistan - and other players struggled to convince Tajik commanders from the victorious Northern Alliance that swept into Kabul to allow them to continue playing the game.